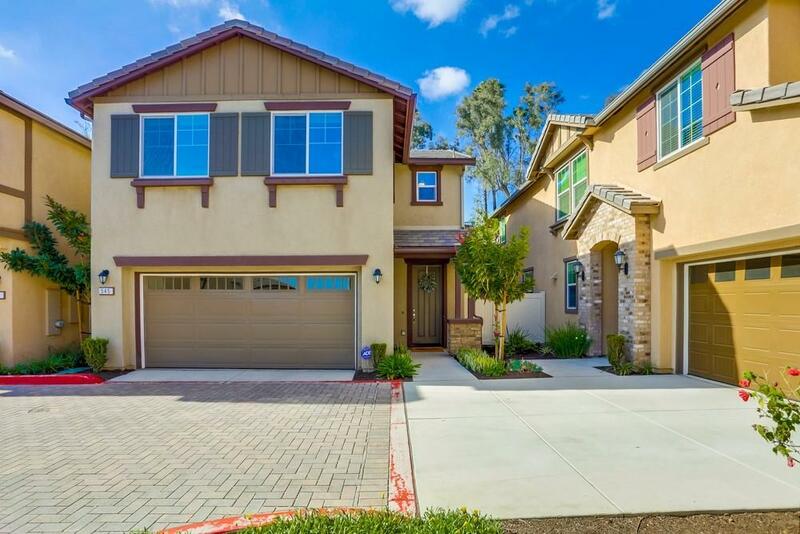 Beautiful DETACHED 3 bedroom 2.5 bath home in Setina @Mission Grove. 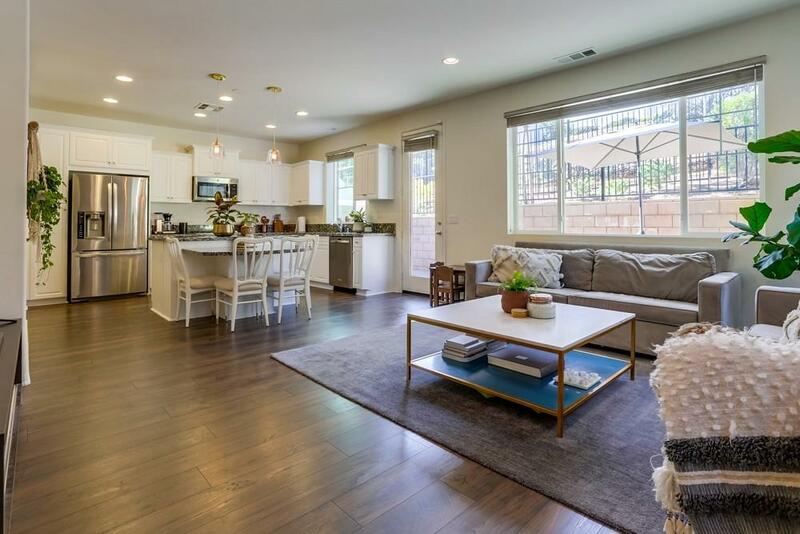 This 1,685sqft open floorplan home features walk-in closets in all bedrooms, granite countertops, stainless steel appliances, wood blinds throughout the home and more! Common community amenities include BBQ area, pool and tot lots. 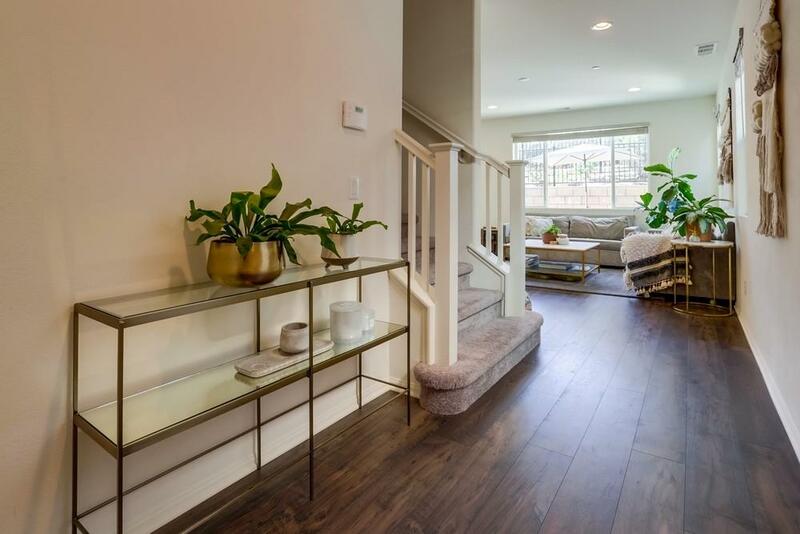 Don't forget that this is the most desirable floorpan in this community since it is DETACHED! More this home has to offer is pavers in the back patio, tankless water heater, beautiful laminate flooring downstairs, carpet upstairs and tile in the bathrooms, laundry room upstairs so you don't have to lug the laundry up and down the stairs since all the bedrooms are upstairs. 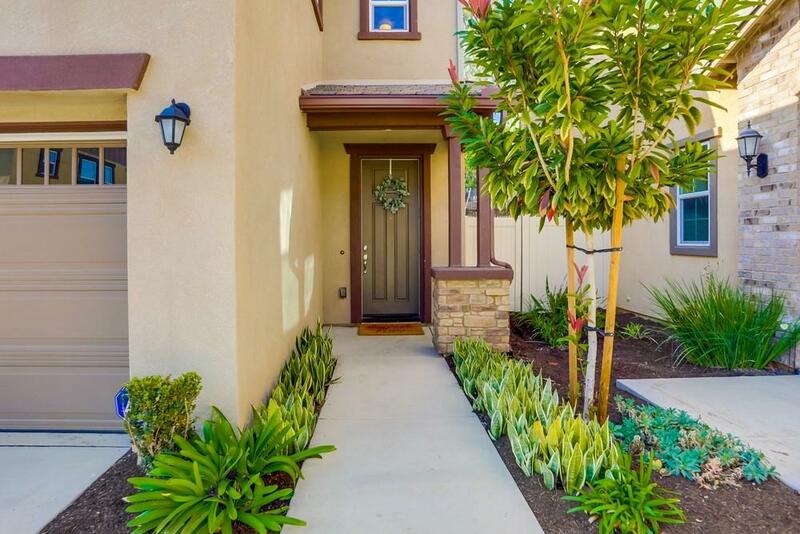 If you are ready to live minutes from major shopping, restaurants and the freeway then this is your home!